Ahhhh… It’s our very last day! These covers are practically opposites (bright and fun/dark and mysterious), but they both convey the tone of the stories beneath them so perfectly, I couldn’t choose just one. Samantha and Jase… So sweet and considerate of one another, with chemistry that sings. They bring out the best in each other. This was a tough choice… I read SO MANY award-worthy books this year. But The Fault in Our Stars seems to most exemplify the qualities “literary merit” that the American Library Association looks for. These two… Could NOT put them down! I was nervous about reading both of these books. I love their predecessors SO MUCH, and I had very high expectations. 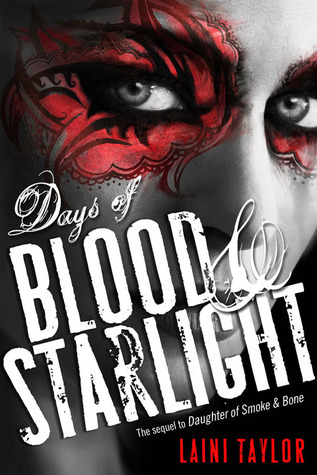 Luckily, Days of Blood and Starlight and Bitterblue lived up to the excellence of the books that came before them. 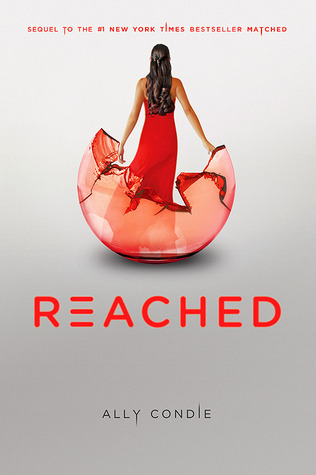 A very satisfying conclusion to a trilogy I’ve followed since Matched‘s debut. Echo and Noah have some pretty intense sexual tension, which made their otherwise dark and serious story a lot of fun to read. Yeah… This one pretty much blew me away. 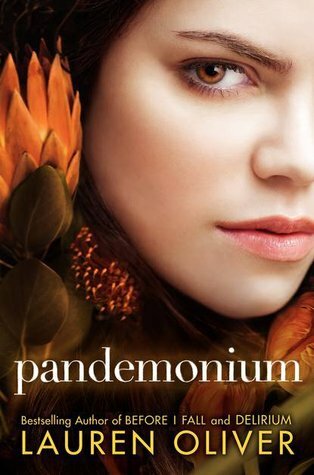 Beautiful writing, characters I cared so much about, and a romance that had me swooning. Love. I waited far too long to read The Book Thief — now I know why it is so highly regarded. 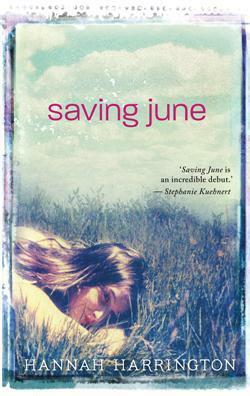 And Saving June, wow… A pretty darn perfect contemporary young adult romance. This one didn’t make me cry, but I’ve heard from a lot of others that they had to raid their tissue boxes, especially toward the end. Zombies? Eh. 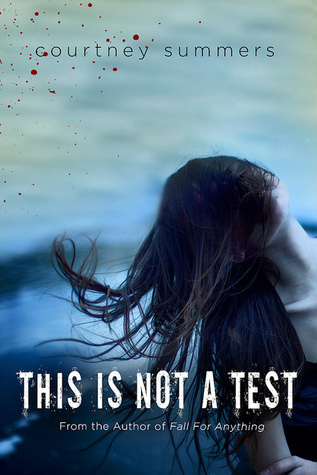 But I love the way Courtney Summers writes far too much to pass up any of her new releases. So glad I gave her version of zombies a chance — this book rocks! I think the love triangle between Blue, Gansey, and Adam will develop further as this series goes on, but so far I’m totally on-board with the dynamic between these three. Maggie Stiefvater is masterful. I know, I know… I’ve talked a lot about this one. But guys, it’s just SO GOOD! 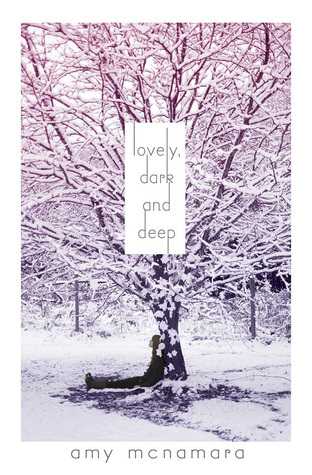 If you like contemporary and romance and serious themes, pick Lovely, Dark and Deep up as soon as possible! Yowza… This story is a total trip. The characters are pretty much all deplorable, but one is such a complete sociopath, she would NOT let me put this book down. Class of 2012: YA Superlatives Blogfest – GIVEAWAY WINNERS! This has been so much fun. Thank you for helping put it together. And as for your sleeper hit, I’ll be reading it. Also, I almost picked the Something Strange and Deadly cover. I’ve enjoyed reading all of your answers! Ditto, Liz! I hope you do get a chance to read LOVELY, DARK AND DEEP. It’s a beautiful book. I honestly thought the title “Most Creative Use of a Love Triangle” was made for THE RAVEN BOYS. I mean, it isn’t really present in this first book, but we totally know it’s coming. 🙂 I also picked THE BOOK THIEF as one of my favourite old-timers. Man, I don’t know what took me so long to read that book! I had such a great time blogging this week too, Jaime. I love nothing more than to blog about awesome books. 🙂 And yes, I totally agree about THE RAVEN BOY’s love triangle. I wasn’t expecting it and I’m not sure exactly how it’ll play out, but something tells me it’s going to be amazing. I *really* need to re-read THE BOOK THIEF. Like, even with the insane number of new books I’ve added to my TBR this week, I think it needs to happen soon. 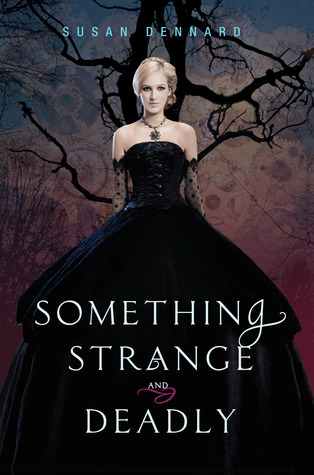 And I forgot about how cool the SSaD cover is–I have it on my Kindle so I don’t look at it that often. Great pick there! I loved THE BOOK THIEF too, Jess! It’s one I’ll definitely reread at some point too. 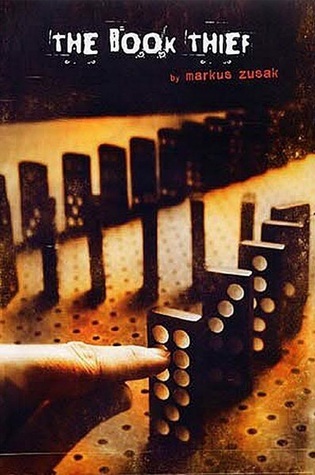 The Book Thief is being picked a lot today, and it makes me happy. I’ve rec’d that book to pretty much everyone since I read it, and I know I’ll be rereading it multiple times (although not terribly soon, because I’m still broken from it). 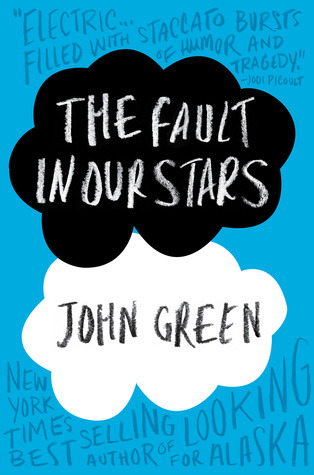 Glad I made a good choice in TFiOS… I never really know what’s going to hit people emotionally. I NEVER cry, so I’m not a great judge. 🙂 And yes, THE BOOK THIEF is aMaZiNg! Samantha and Jase are *totally* adorable. 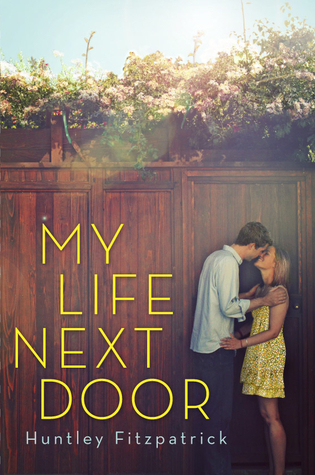 MY LIFE NEXT DOOR is the 2012 book I read that most closely resembles my manuscripts in genre and tone, so it has a special place in my heart. 🙂 And thanks SO much for participating, Elodie. It was a blast to read about your favorite books from the last year! 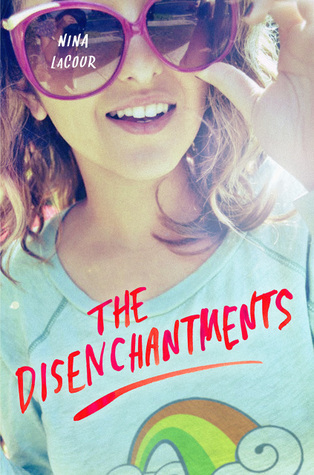 The cover for The Disenchantments is SO cool! I chose Noah and Echo too, OMG at their sexual tension!! 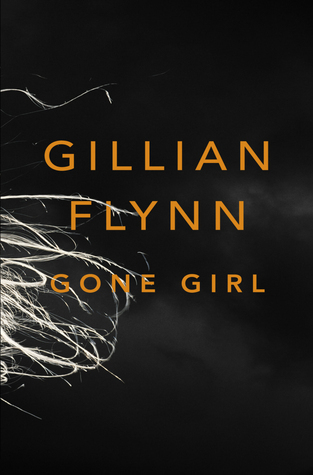 Have heard people raving about Gone Girl, looking forward to reading that! Thank you for hosting this *awesome* blogfest, Katy! I love THE DISENCHANTMENTS cover too! Such bright, fun colors! GONE GIRL is pretty fantastic, though I’m glad I read it after I became happily married. I think it might have scared me off the institution of marriage otherwise! Thanks so much for participating this week, Iffath… It was so much fun to read about your 2012 favorites! Once again, we have a few similar choices! Thanks for co-organizing such a fun blogfest! I can’t wait til next year! Thanks for joining us, Crystal! It was so much fun to check out your superlatives choices this week! Okay, I think you’ve convinced me to read Lovely, Dark, and Deep. 🙂 I’m so pumped to read all those sequels (Laini Taylor’s, Kristin Cashore’s, The Matched sequels) that I’m a little overwhelmed about which one to start with! Ah! I’m still waiting to get Gone Girl from my library. I’ve been on the wait list for months! I’m glad your jumping on the LOVELY, DARK AND DEEP train. I’ve been raving about it all week, so I think I’ve been successful in brainwashing at least a few people into reading it. 🙂 Oh, and I hope you enjoy GONE GIRL… That book was nuts! Thanks for much for participating this week… I loved reading your posts! GONE GIRL was such an awesome read! I want to find a YA like that. Thanks for the super-fun blog fest! Yay! This blogfest was so much fun! I especially love your choices, because I know we have such similar taste. You remind me of the books I need to put at the top of my list for 2013. Uh, ditto! Namely, UNSPOKEN. I’m going to check my library for that one tomorrow! 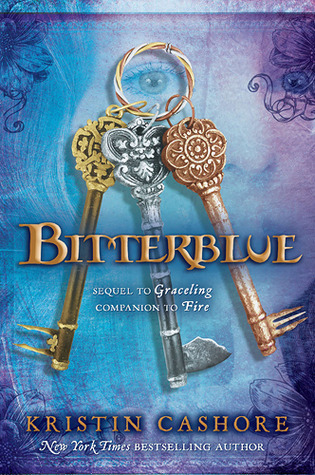 Yay for all the BITTERBLUE love and PUSHING THE LIMITS and Sam and Jase! Thanks for hosting this – it was so much fun to participate!